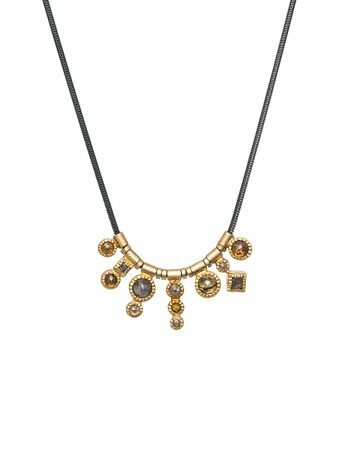 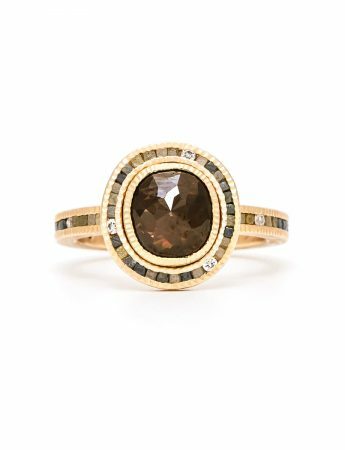 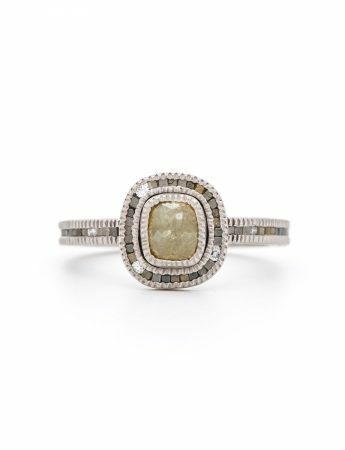 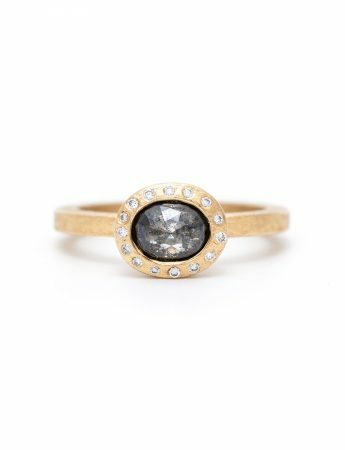 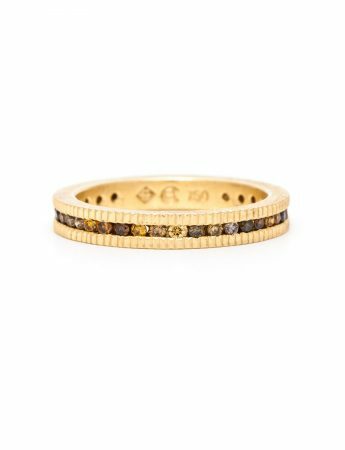 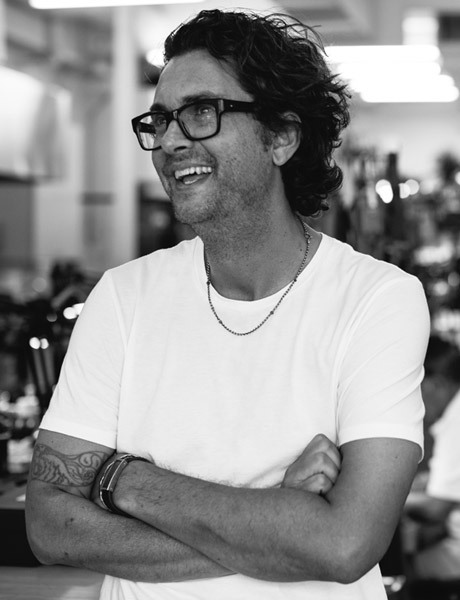 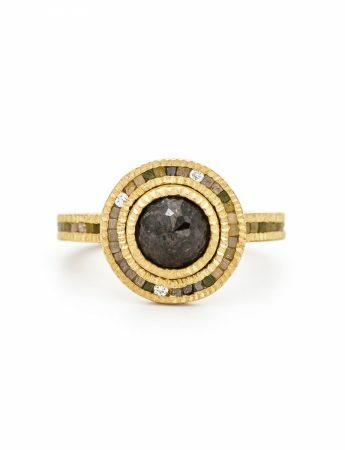 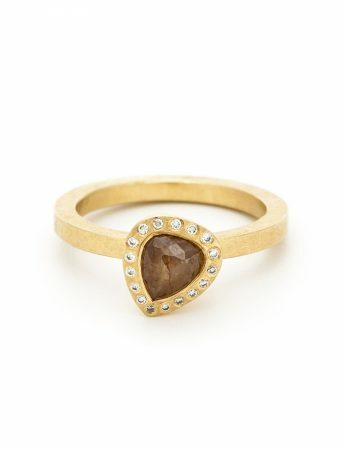 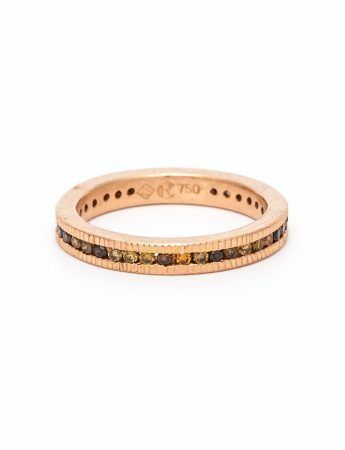 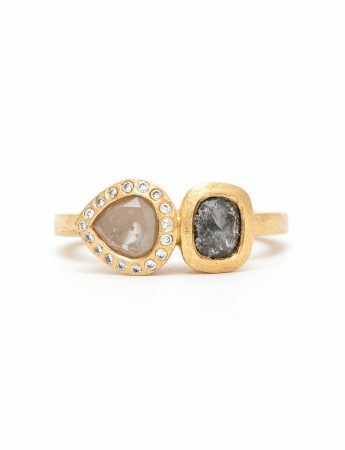 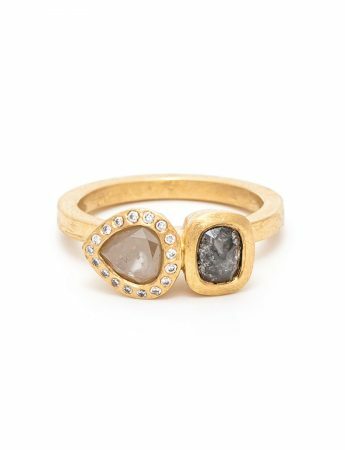 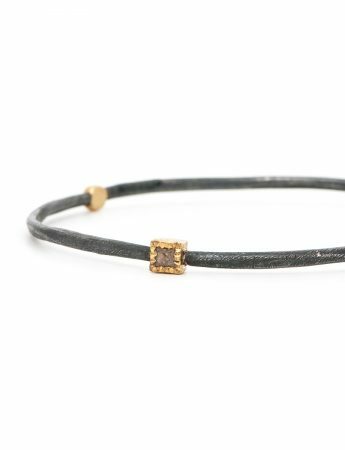 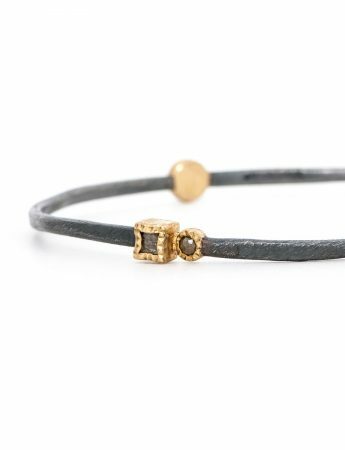 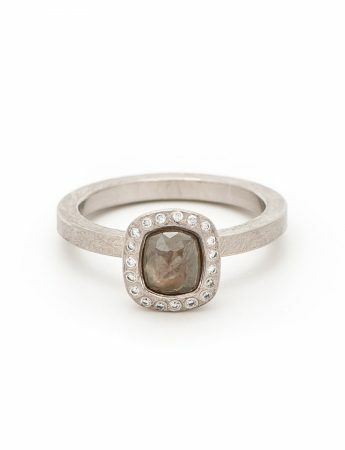 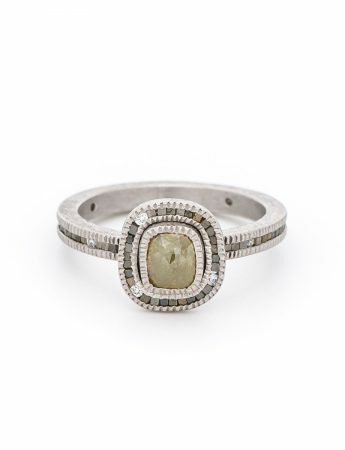 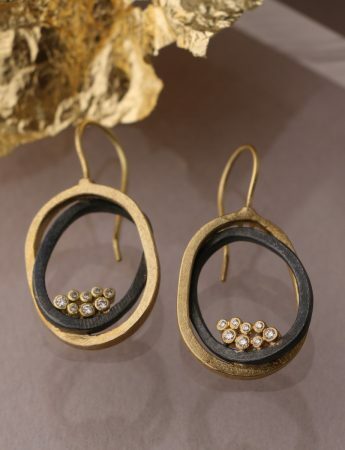 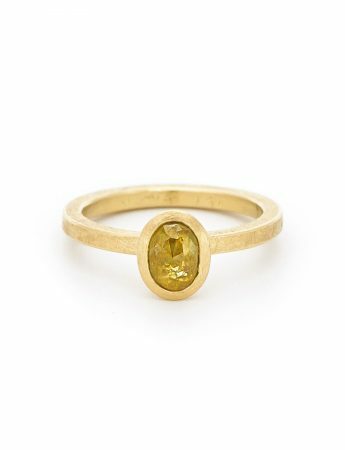 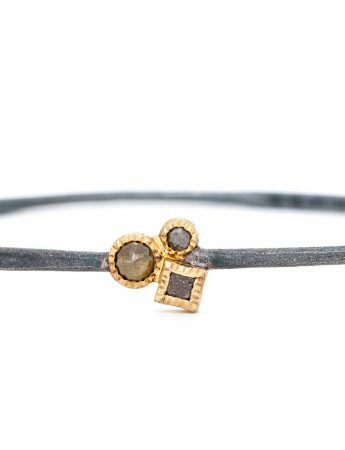 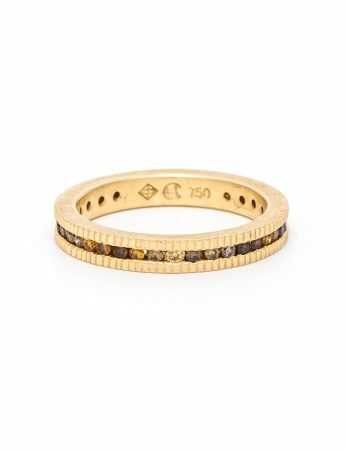 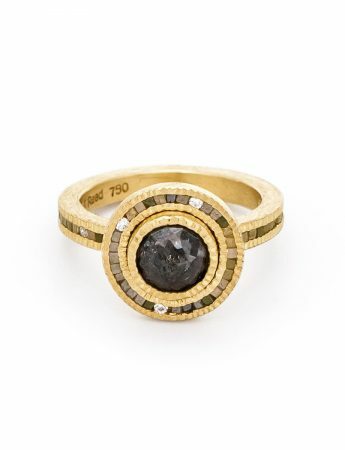 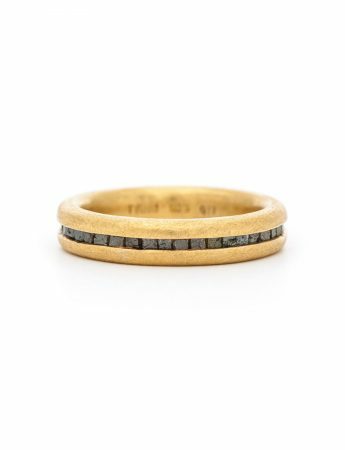 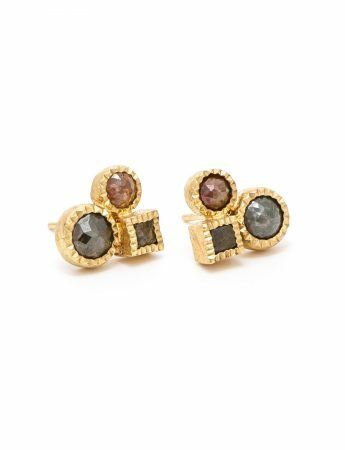 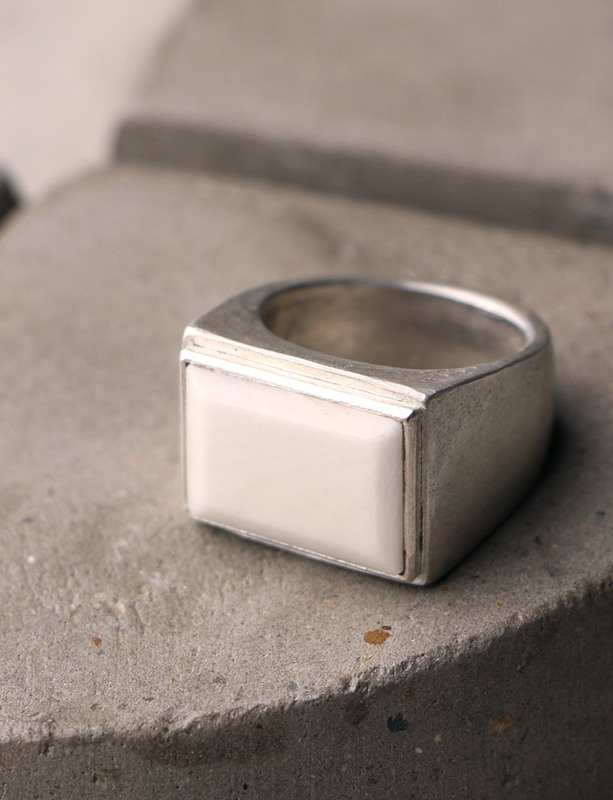 American jeweller Todd Reed uses recycled metals and sustainably-sourced raw and fancy-cut diamonds to create one-of-a-kind, hand-forged pieces finished by master jewelers in his Boulder, Colorado studio. 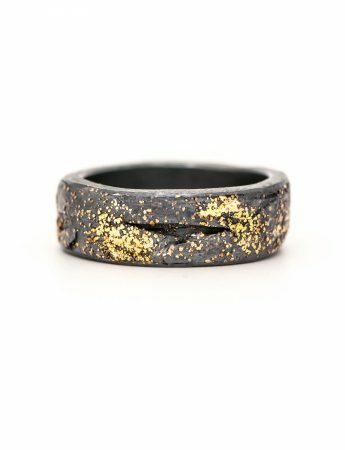 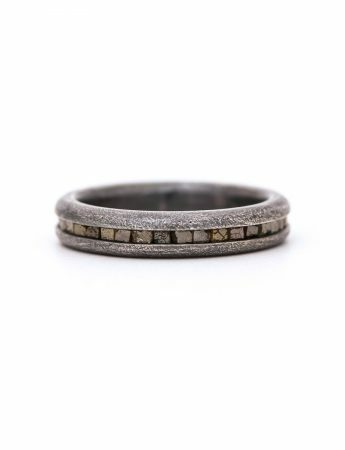 He creates an alchemy of precious metals and stones that merge rugged natural beauty with refined, sculptural, raw elegance. 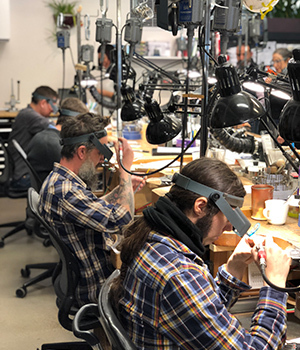 It is a vision that fuses the iconoclastic spirit of an artist, the unwavering, hand-made ethos of an artisan, and the sustainable methods of a modern-day steward. 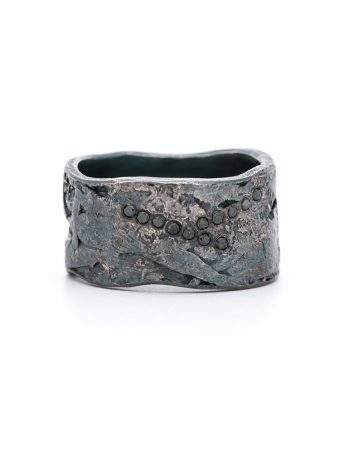 Todd looks at nature and sees it deeply. 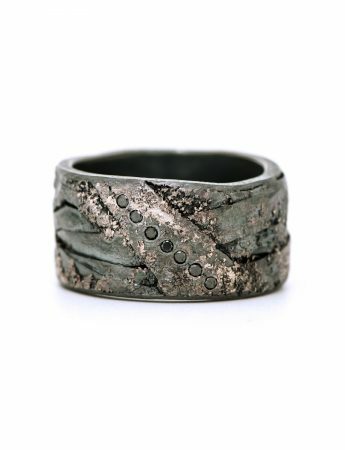 Its forms and rhythms, its patterns and textures—he draws upon it all. 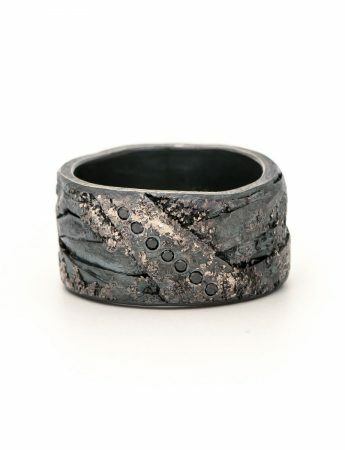 The soul of the planet is his inspiration. 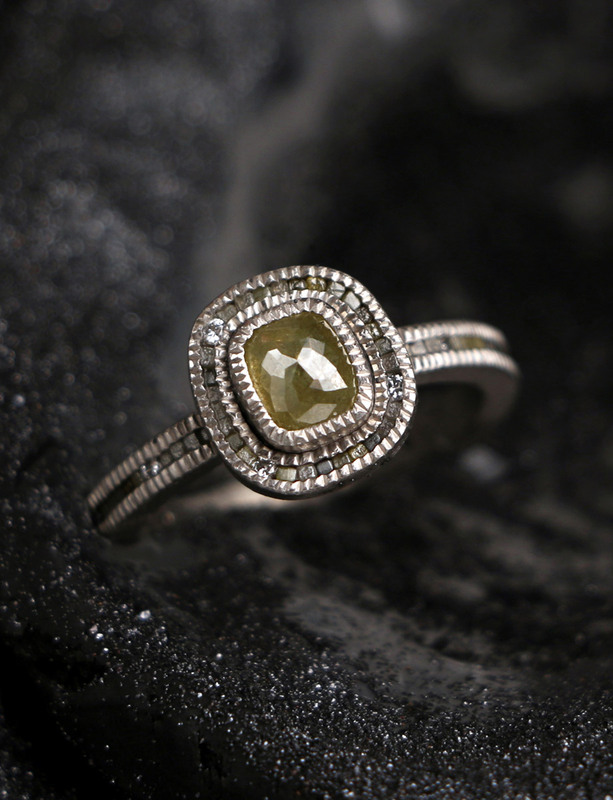 He’s connected to the fact that its resources—diamonds and precious metals—are his media and deserve to be honored. 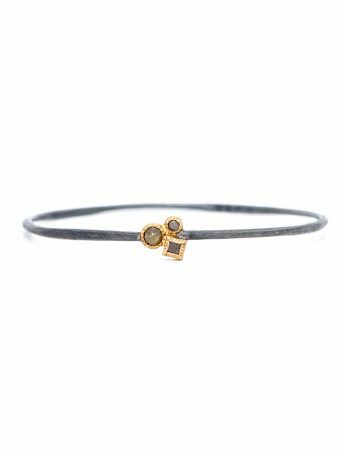 Every bit matters. 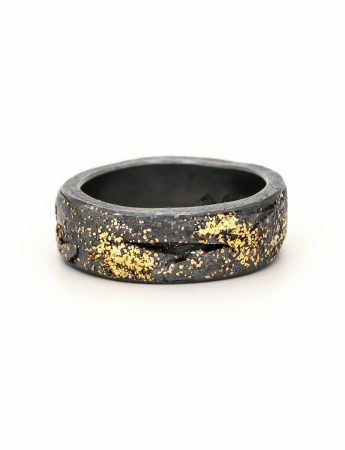 Every fragment possesses its own beauty. 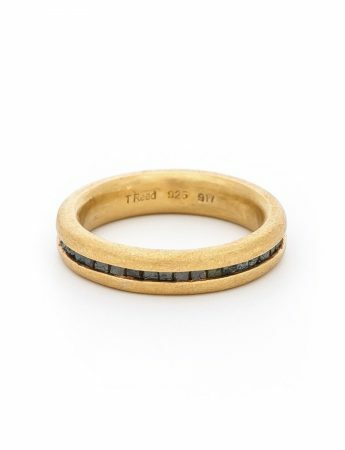 None of it is to be wasted or treated carelessly. 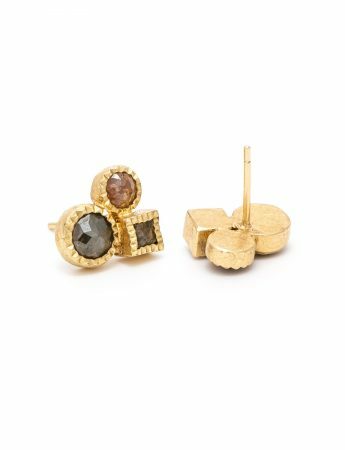 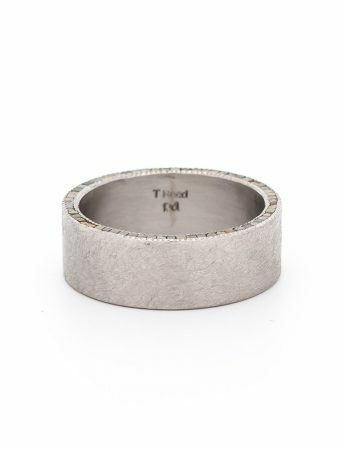 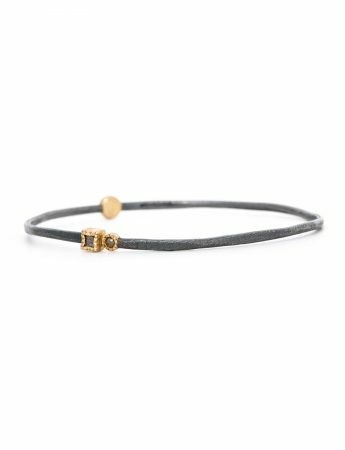 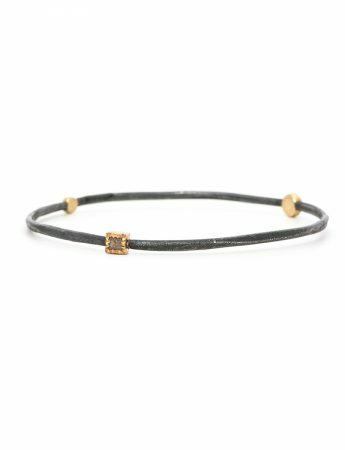 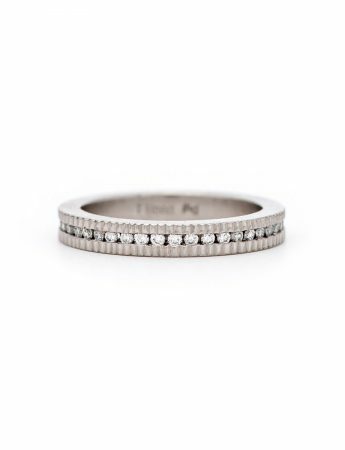 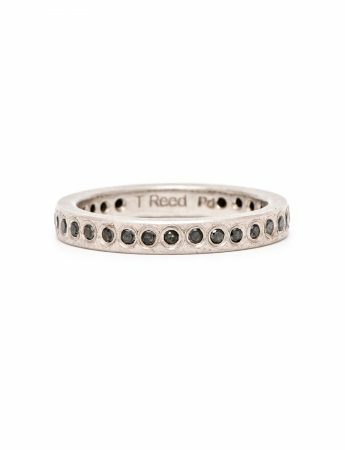 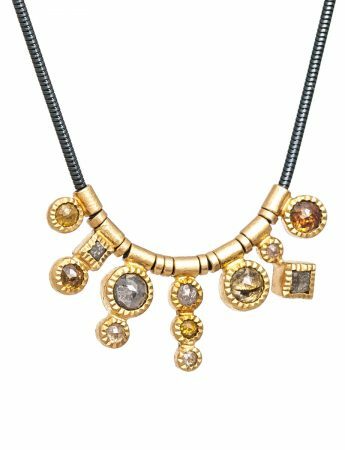 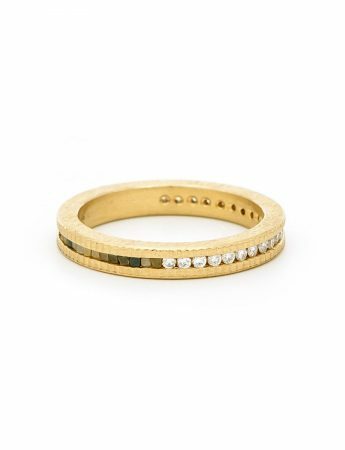 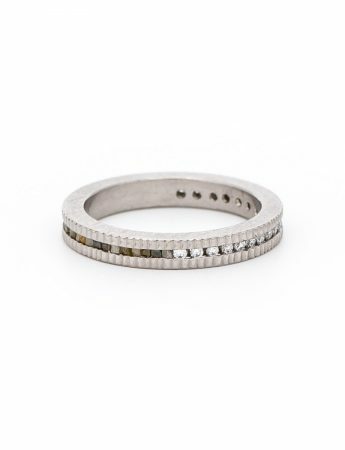 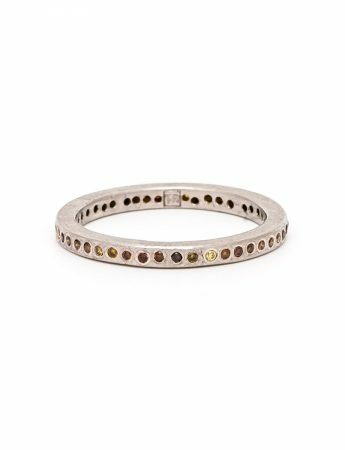 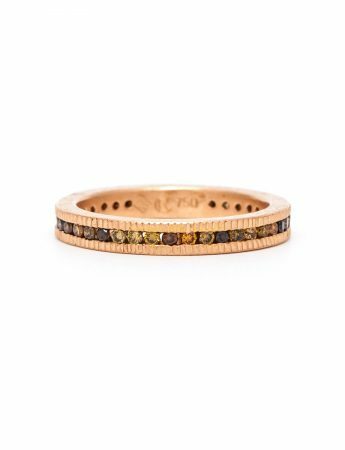 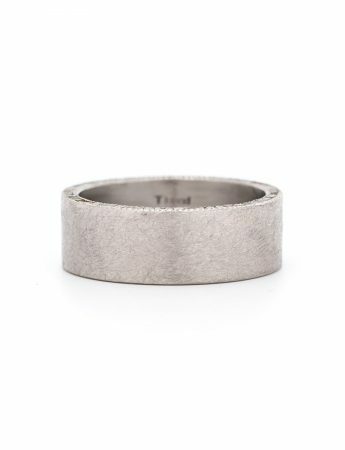 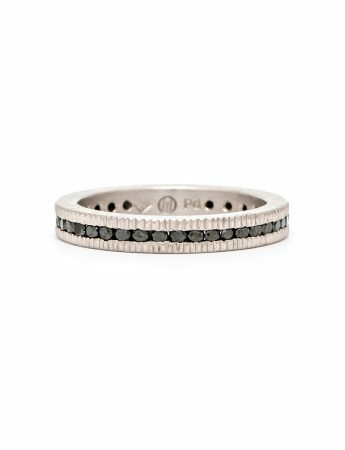 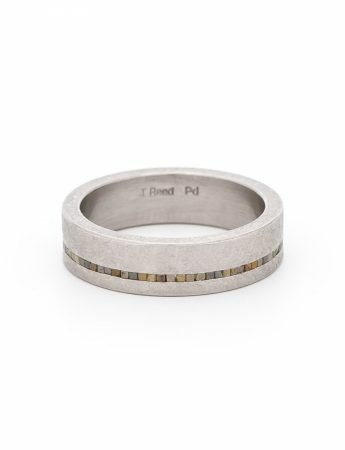 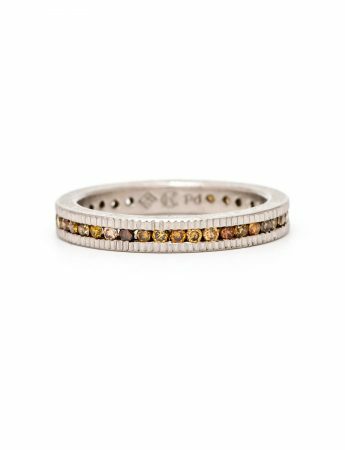 Naturally, Todd embraces recycled precious metals and diamonds, even some of the intriguing by-products of diamond cutting. 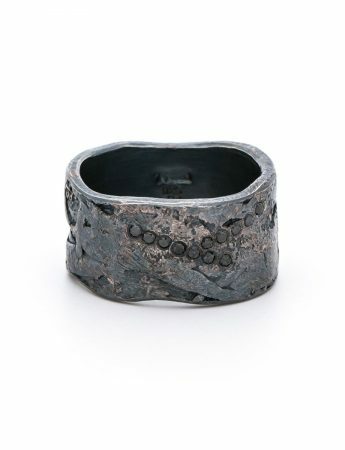 Australia is the first country outside the US and Canada to showcase Todd’s work, represented exclusively by e.g.etal. Exploring the concept of ‘value’ in contemporary jewellery. 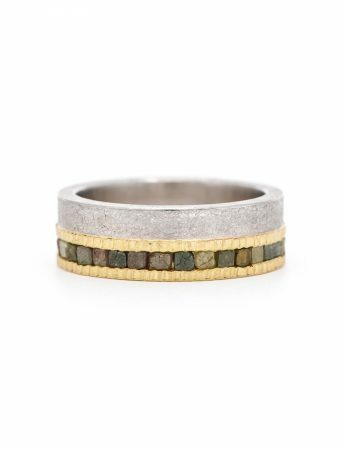 Beyond our basic needs, how we attribute value is a product of our beliefs & choices.